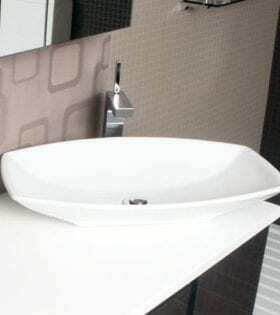 Suppliers Include: Timberline, ADP, Arto, Caroma & Paco Jaanson. 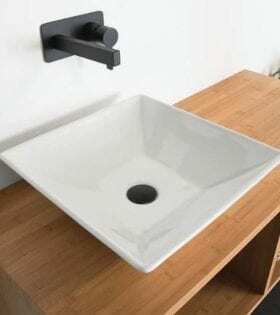 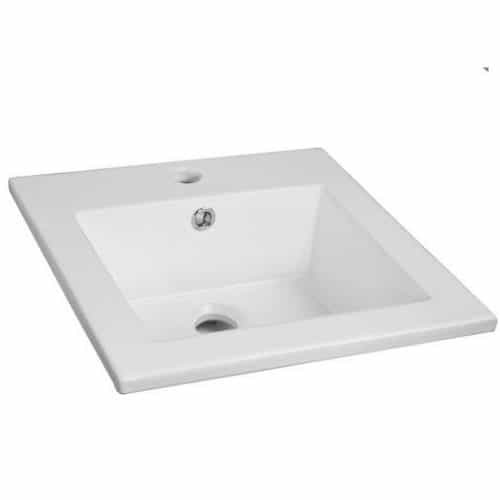 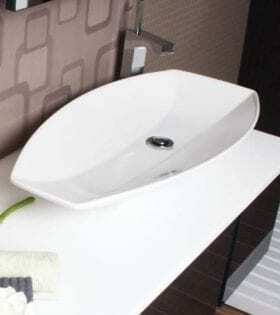 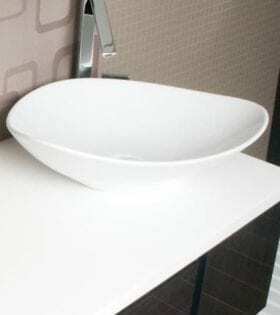 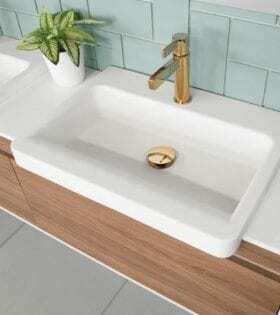 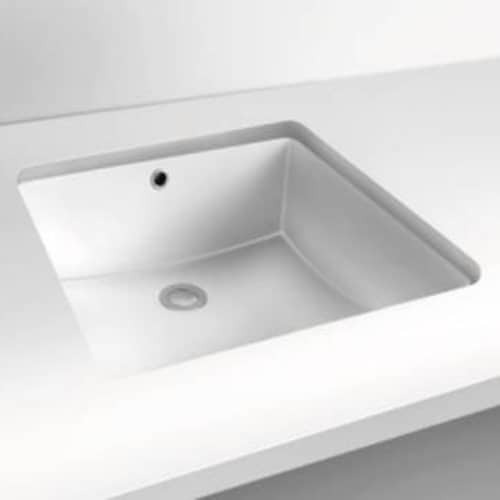 Basins available for sale in ceramic china or solid surface. 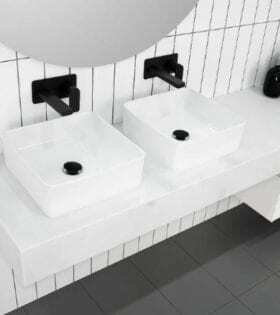 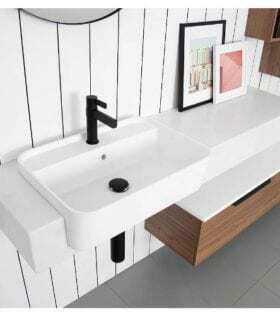 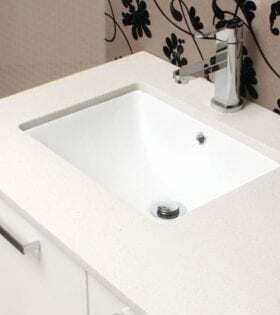 Bathrooms Are Us sell a large range of leading brand of vanity basins to suit your bathroom renovation or new build. 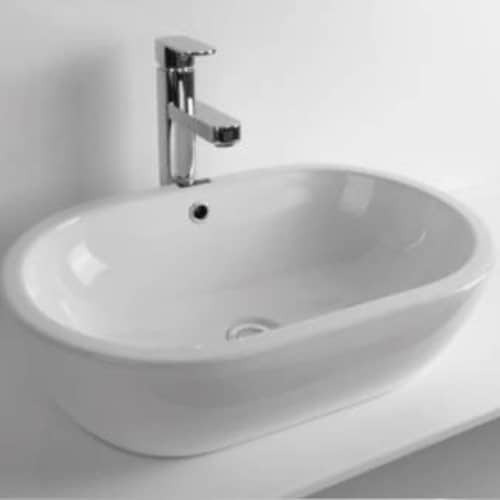 Check out our online shop for the best prices around.